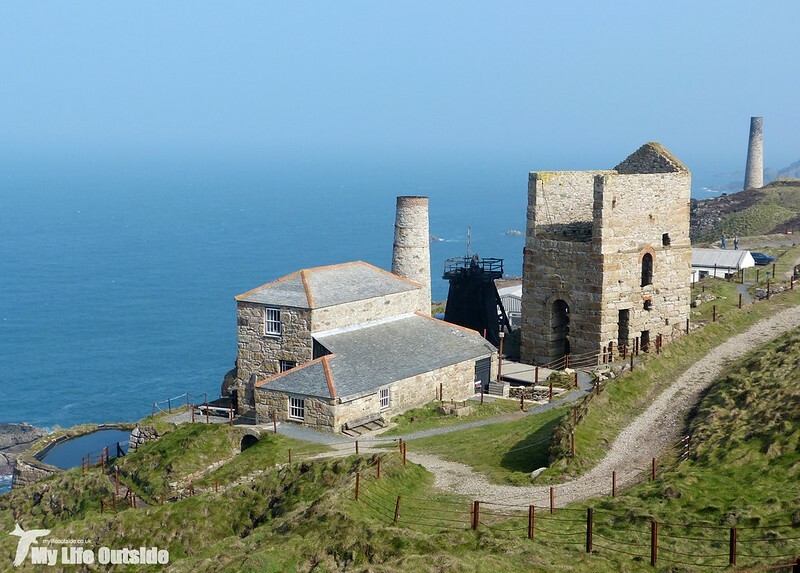 One aspect of Cornwall we really wanted to see more of during this trip were the engine houses which once fuelled a mining revolution. Prior to their introduction, or more accurately the steam engines housed within, the depth at which mineral extraction could take place was limited by fairly primitive drainage technology. From the early nineteenth century however that all changed with the new machines allowing man to go deeper than ever before. In all over three thousand of these iconic structures were built with around two hundred still standing today. 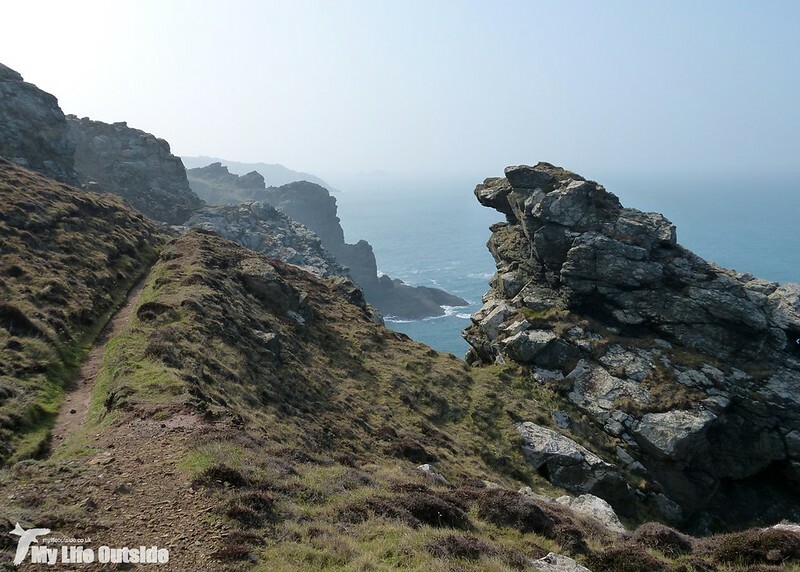 We'd already seen a few during our walk to Porthleven from Praa Sands but a brief look at the OS map showed a section of coastline that looked even more promising. 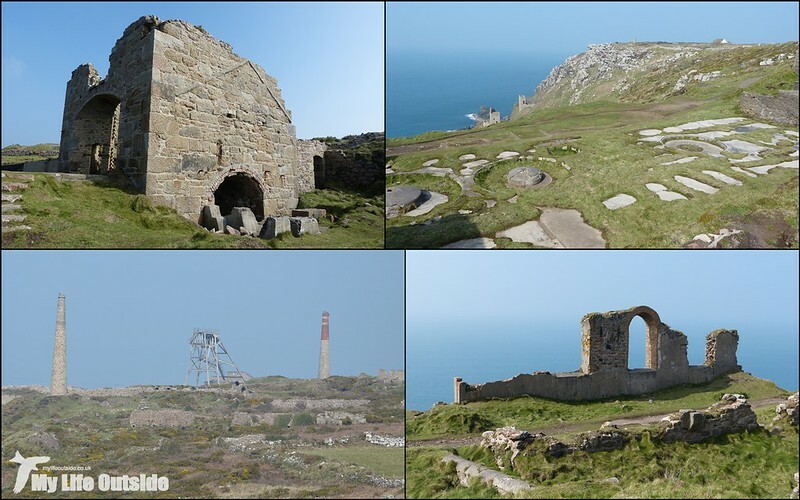 Stretching from Levant to Cape Cornwall there was an almost unbroken line of abandoned shafts, crumbling ruins and disused quarries. My idea of paradise. 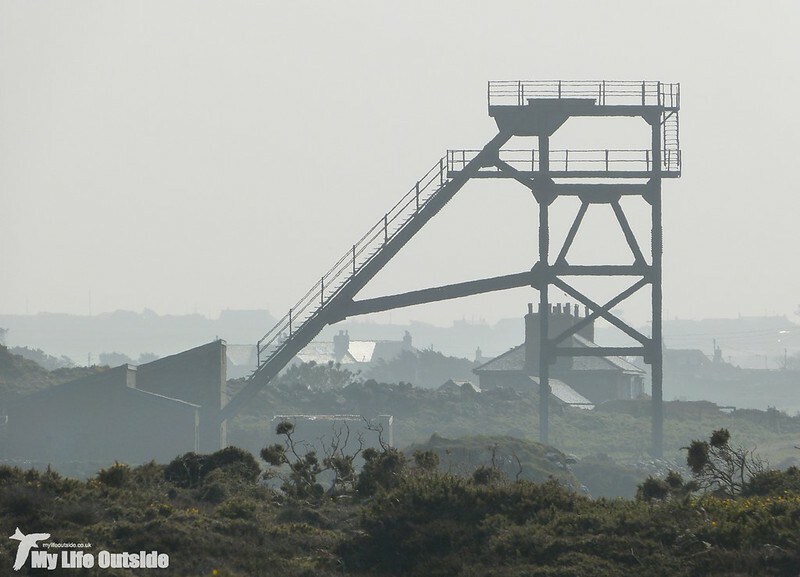 The beam engine at Levant (above) is probably one of the best known examples of its kind and is the only one still steaming on its original site anywhere in Cornwall. We were given an excellent tour of its workings last year but for me the more remarkable aspect of Levant is what you can't see. Beneath the ground a series of shafts and tunnels penetrate six hundred metres down, but even more impressively they also spread out under the sea for some two and a half kilometres. Worked between 1820 and 1930 it is said that in places miners could actually hear waves breaking above their heads such was the proximity of some tunnels to the seabed. How I'd love to be able to get down there and explore but sadly most of the workings today are flooded and those that aren't are deemed too dangerous to enter. There is talk of trying to reopen sections for tourism but I fear the cost will prove prohibitive given the potential returns. 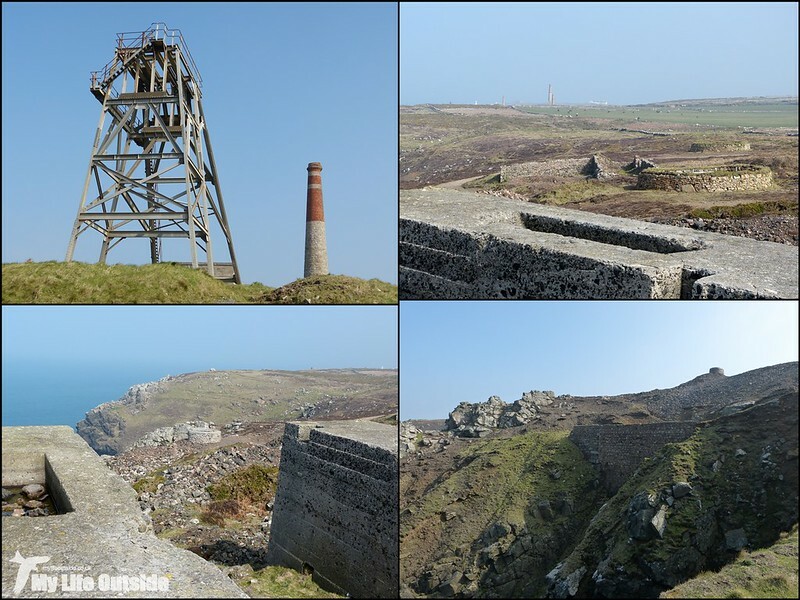 In the mean time there is plenty to enjoy above ground and as we followed old miners tracks along the cliffs we were soon stumbling over old shafts, chimneys and some truly spectacular scenery. 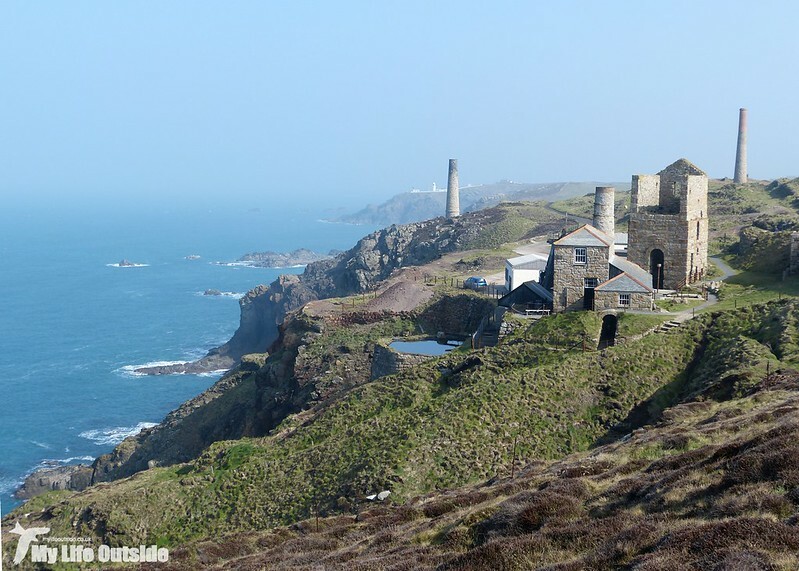 A little further south and things become even more impressive as the head gear and chimneys of Botallack hove into view. Here again tunnels and shafts penetrate deep beneath the sea whilst on the cliffs stand impressive remains of multiple engine houses as well as a substantial arsenic refinery. This hazardous by-product of tin extraction was nevertheless valuable and a series of brick tunnels were used to condense it from gas to a solid state. Once the tunnels had cooled from their six hundred centigrade operating temperature men and boys were sent in to scrape the almost pure arsenic off by hand with nothing but cotton wool in their noses, a handkerchief over their mouths and clay covered arms for protection. I probably don't need to emphasise just how dangerous this was, something to remember as we walked the tranquil setting of modern day Botallack. 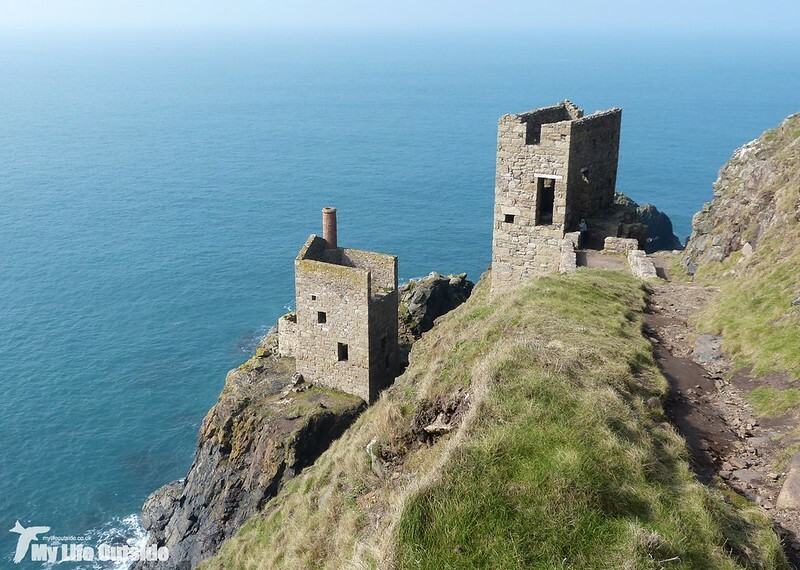 The most exciting part of Botallack lies at the base of its towering cliffs, initially hidden from view but revealed to jaw dropping effect. 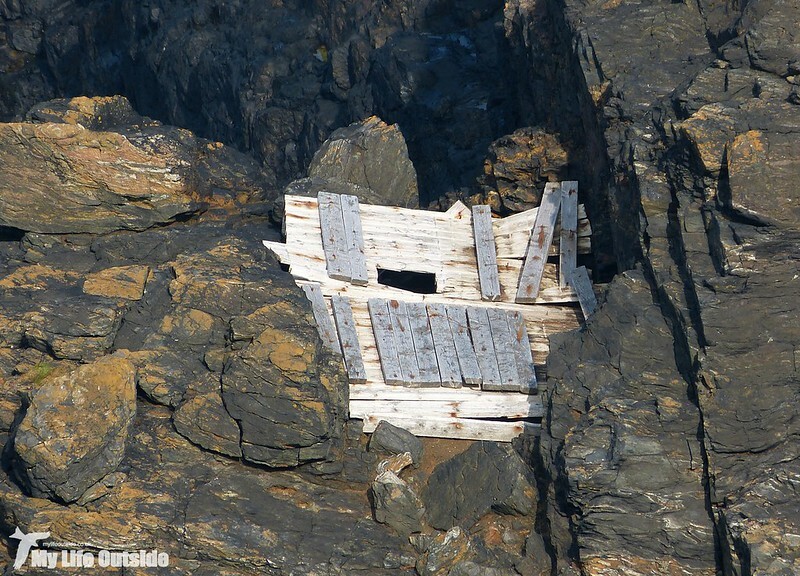 I've seen many photos of the engine houses above Crown Mines but nothing can prepare you for seeing them in the flesh. They stand testament to man's ingenuity and determination and I just couldn't resist negotiating a series of metal rungs hammered into the cliff for that true one and one experience. 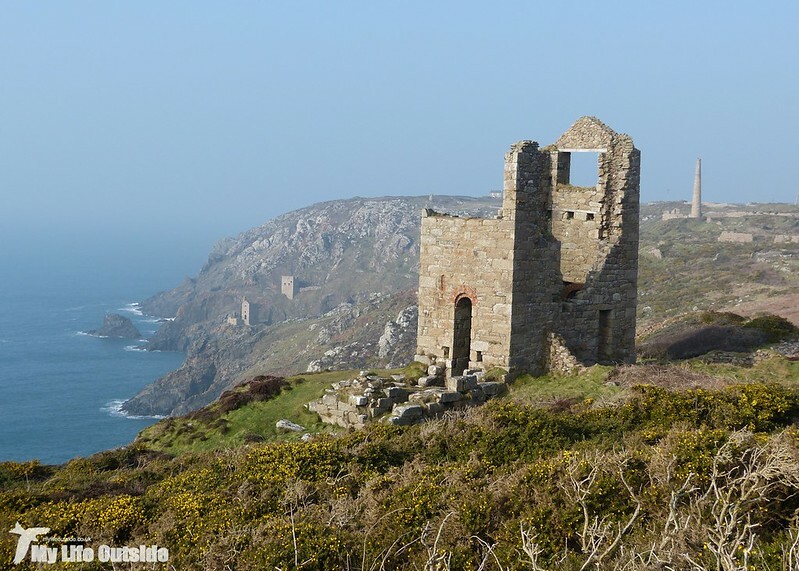 After Levant and Botallack comes Kenidjack, an entire valley crammed from top to bottom with more relics of Cornish mining. With a stream flowing down its length there was plentiful water to supply the fifty waterwheels which once operated here. 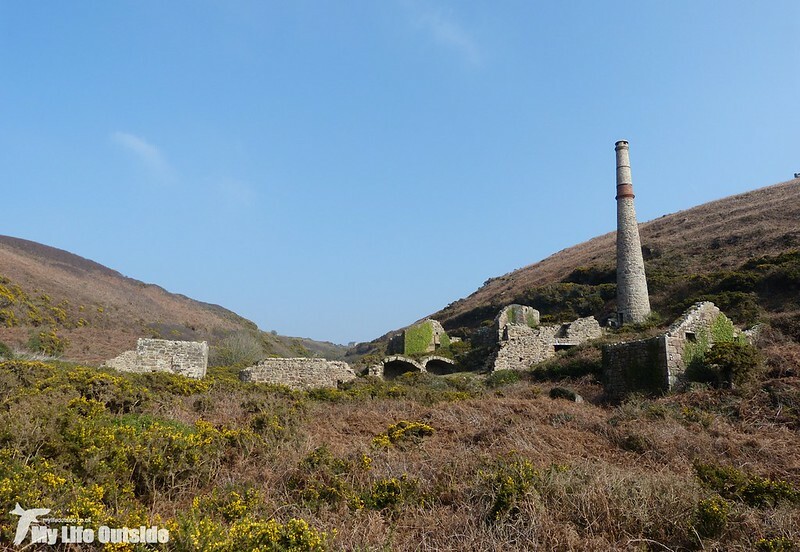 The biggest of these, Wheal Call, was in 1837 the second biggest in Britain at 65 feet diameter and there are still the remains of numerous man-made cleats and watercourses skirting each hillside. Most impressive though is probably the arsenic works which following a stabilisation exercise are now safe to explore. Definitely somewhere to revisit as we barely touched the surface of what was there. 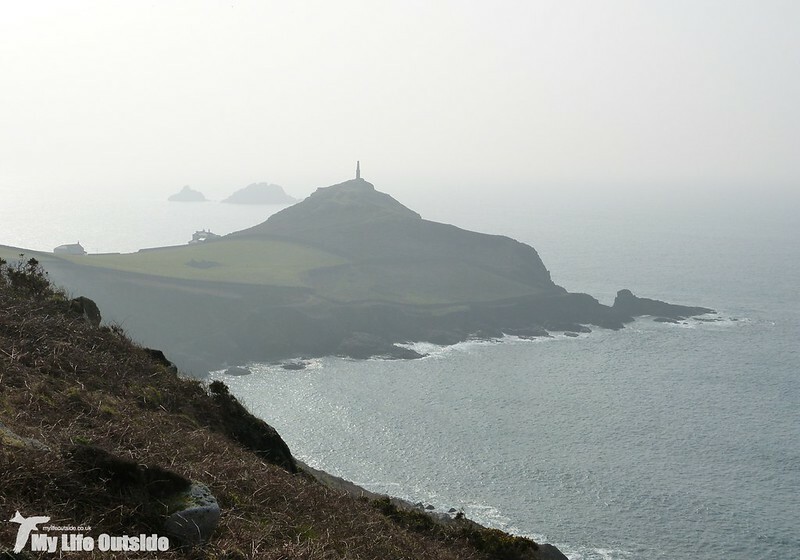 Even our final destination, Cape Cornwall, didn't escape the mining industry and an old chimney still stands proudly at its top. 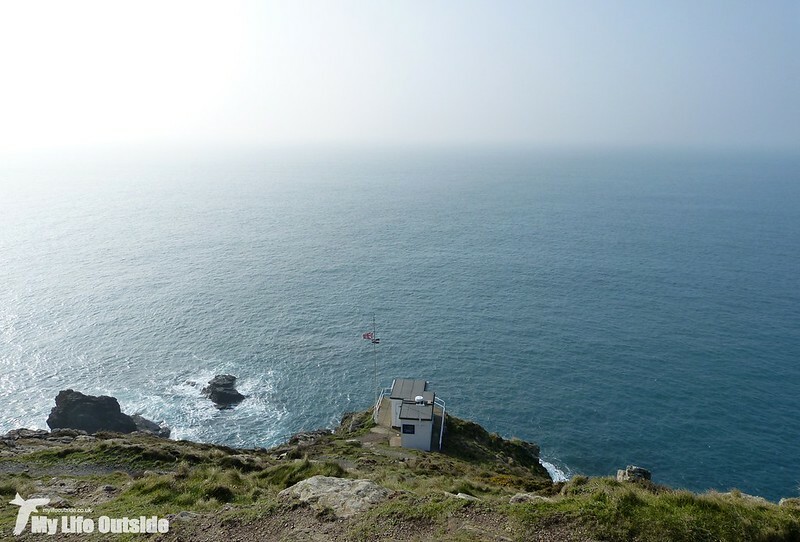 Until two hundred years ago this was considered the most westerly point in mainland Britain (an honour now taken by Land's End of course) and is the only Cape in England. 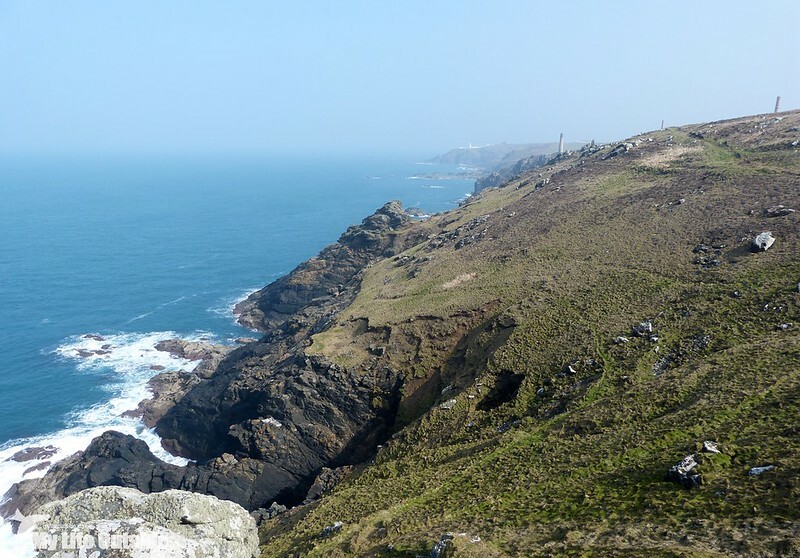 Defined as a headland where two oceans or channels meet, Cape Cornwall marks the joining of the English and St Georges Channels in spectacular fashion. For us this was the end of the road but more remnants of Cornish mining continue to litter the coast for miles in either direction. We will certainly have to return and fingers crossed that they eventually get some of the tunnels beneath Levant reopened. I'll be first in line to go down. Beautiful photography. Very difficult to capture the mood of a place but you certainly have succeeded with this area. Thanks. 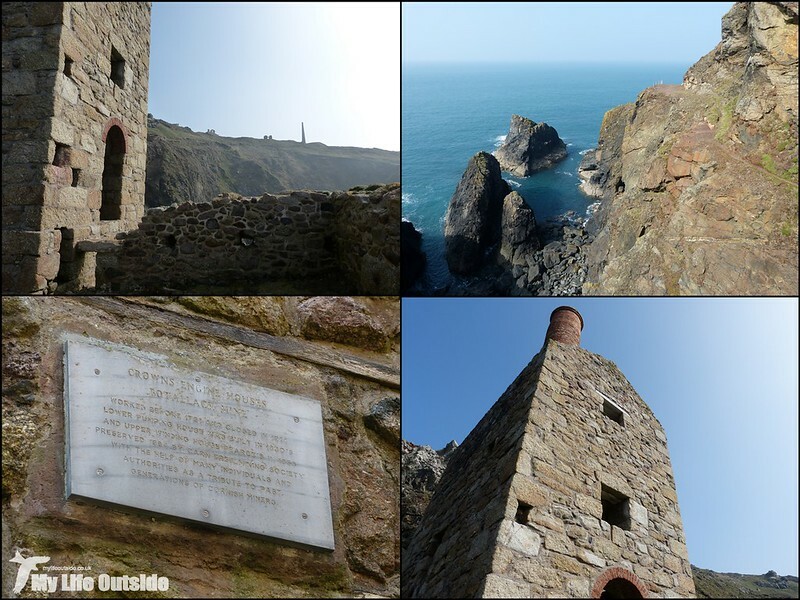 Botallack to Levant and back is my routine morning dog-walk. Just back from a stormy walk now with salt on my lips. Great to see such appreciation of a place I love. Beatifully described and pictured too.